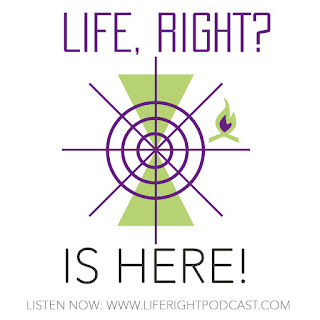 Get your podcast on with Life, Right? Hey guys! I have a new podcast! Yaaaaaay! We launched yesterday. It's called Life, Right? and it's about the things we all experience, but for whatever reason we never really talk about. We are talking to regular people about their experience of life, and hoping that we'll all feel a little more connected after it's over. There are so many ways you can listen and stay in the loop! 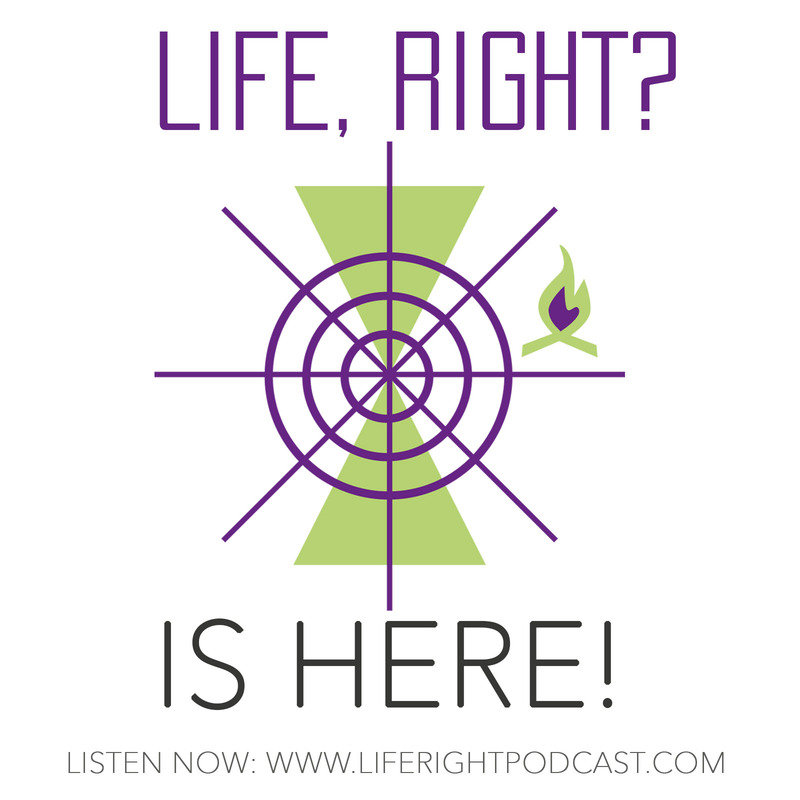 Listen, download, and subscribe on iTunes HERE. Like us on Facebook for bonus content and conversation HERE. Stream or subscribe on YouTube HERE.